Achilles tendon– burning pain in the back of the heel that can at times radiate up the back of the leg. Flexing the foot can elicit pain after running or when you have been resting. Peroneal tendons– located on the outside aspect of the foot. Can cause burning or sharp pain at the insertion site along the outside of the foot. In and out rotation of the foot can elicit pain. Posterior tibial tendon– this tendon is along the inside of the arch. Pain can start in the arch and radiate along the top of the foot or ankle. 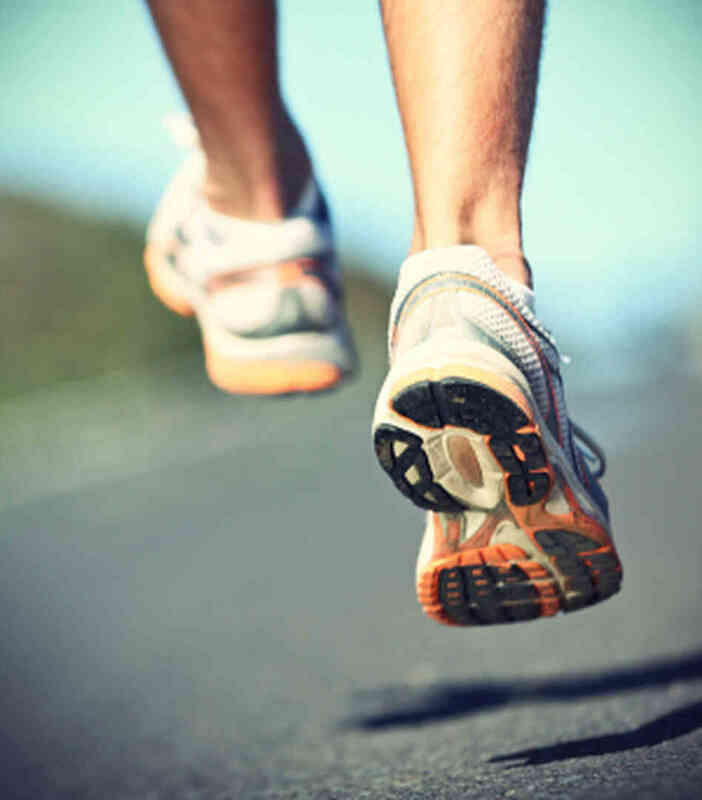 If you are experiencing tendinitis, Advanced Podiatry can offer you quick treatment to get you back to running in no time! Our doctors use state of the art treatments such as Super Pulse Laser and Prolotherapy for our athletes. Super Pulse Laser treatments can reduce inflammation and encourage soft tissue healing within in only a few sessions and there is no pain associated with the treatments. Prolotherapy is another options offered by Advanced Podiatry that can significantly reduce pain without the use of standard medication. Prolotherapy is a series of injections used to stimulate your own body to heal an injury. It encourages tissue healing and strengthening unlike cortisone injections which can weaken tissue and make it prone to injury. Call Advanced Podiatry at 813-875-0555 for an appointment with one of our doctors. They can help identify what is causing pain in your foot with running and provide treatment options that are safe and effective for you!